Budget-Friendly Home Improvement You Can Make - Something New Everyday! Whether you prefer DIY tasks or you plan to updatesome features in your house, you can achieve the desired difference. The good news is that there are inexpensive ways to attain the improved looks to your decks building. While an entire home remodel is pricey, doing the project in smaller portions is cost-effective. You also need to keep in mind that the scope of the house will help manage the costs so try as much as possible to work within your existing space. Here is a list of some least expensive updates. Are your floors looking out of date? Well, old often becomes an eye-soreto the visitors than you imagine. Thankfully, with some simple upgrade projects,you can make thehometo look sparkling honestly andon a budget. The hottest trend now is using vinyl planks especially on the kitchen floors, and you can only install thisif you have the right equipment.New flooring is easy to obtain and can intensely change how your home appears without working on the other space. The option of having luxury tile is inexpensive and brings the hardwood like pattern appearance. In case you are not happy with how your house looks, then it is the right time to consider a fresh paint. Remember colour trends also change quickly, and if you have not made an update to your coats colourfor some time, then you are left behind. When you are set to do that, decide on grey, green or any shade of navy blue.Painting the walls is a job you can complete in one or two weekends, based on the size of your space. The total DIY paint you will need to paint the house will hugely determine the overall budget. Remember, such projects come with some initial excitement as you start, and that may quickly fade away. So, be readyto consult pros in case your plans fail to go as you expected. Are you looking for the best fresher way to improve how things look in your home? New light fixtures can be among what you require to turn your space from dull to fab. The pieces used do not need to break your bank but bring some natural nice look and function. Fortunately, there are many budget-conscious options including statement lightning and under cabinets. These are easily cleaned and need little maintenance as you get to save money and sanity with the difference it brings. The average price for fixing however will depend on the chosen style.One good thing about light fixture projects is that it takes maybe oneafternoon to finish. So you will get a new and admirable area within no time. 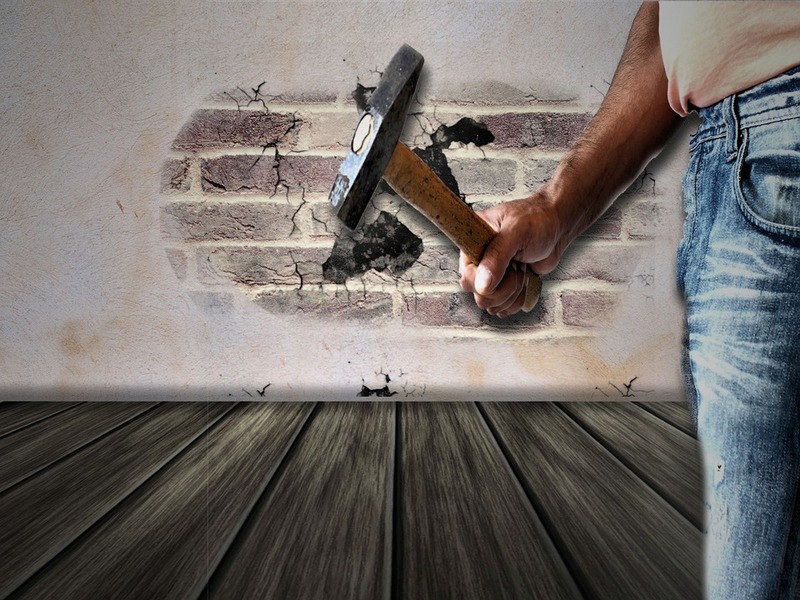 Of course, some home improvement projects are better left to pros, even if you prefer DIY tasks. The temptation comes as you will remodel on a low budget. But investing in highquality works means excellent finish and hardware that will prove worth it in the long-run.Whether you want an entire homeremodeling, installing new countertops, flooring, or equipment will change its appearance. Not only will this turn out to be inexpensive, but also you are sure of getting a fantastic transformation.